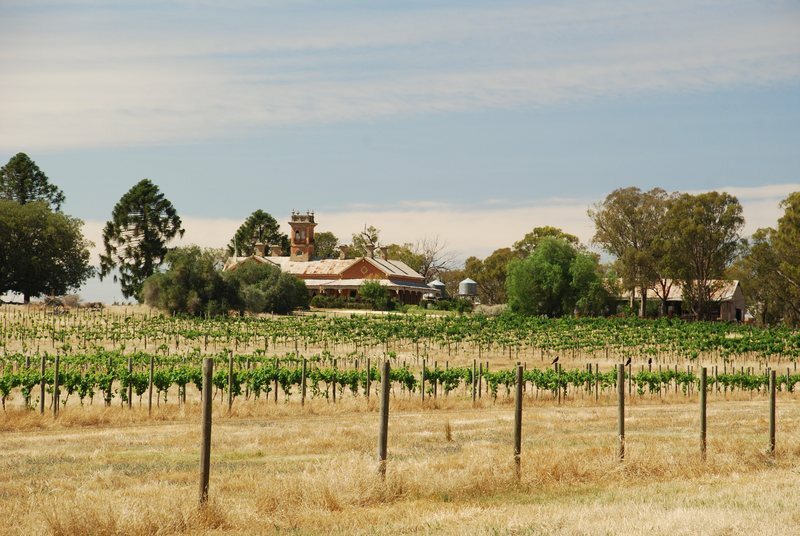 Olive Hills comprises a large country homestead and complex of related farm buildings. 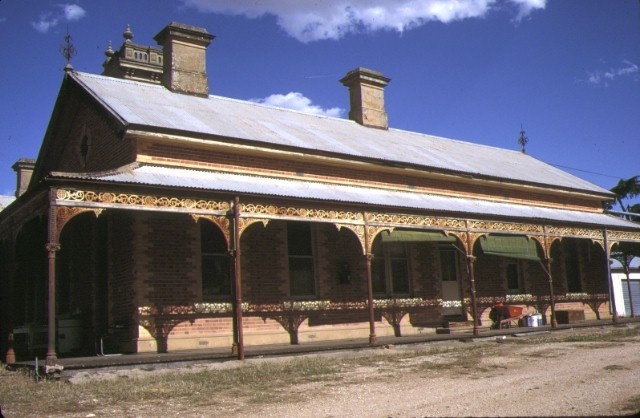 The homestead was constructed in 1886 for Hugh Fraser, a Scot who had worked at the Docker's Bontharambo property (near Wangaratta) before taking up land in the Brown's plains district. Fraser was an early pioneer of the Rutherglen district; he was the first president of the Shire and served seven terms as a councillor. At one stage Fraser controlled some 2350 acres. 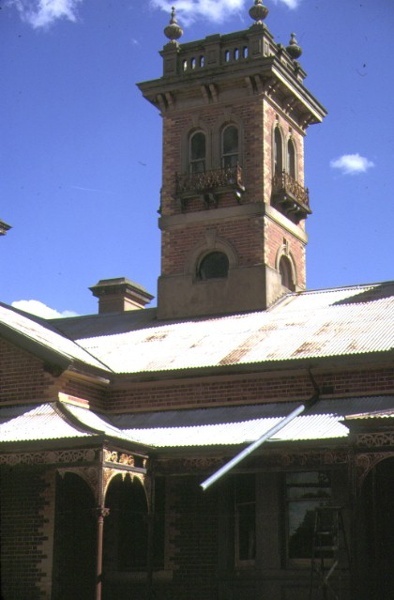 His decision to build an elaborate residence may have been inspired by the example of Bontharambo or a desire to "one up" his neighbour GF Morris who lived opposite at Fairfield. 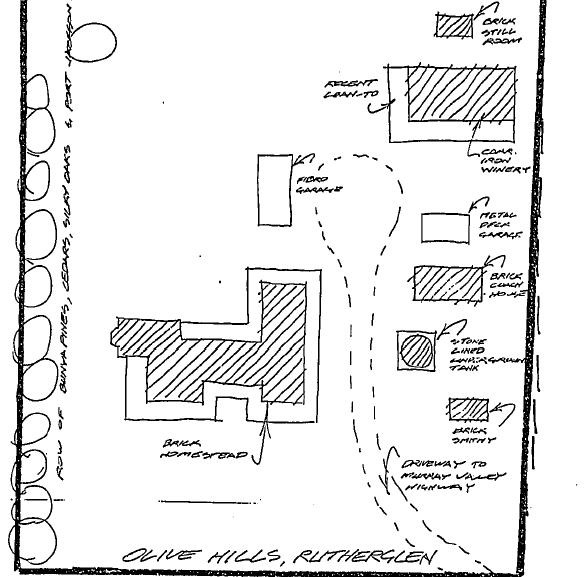 The architect of Olive Hills is not known. Fraser's pastoral fortunes did not survive the depression of the 1890s. In 1898 he sold Olive Hills, its 100 acres of vineyard, fruit trees and land sown to wheat and oats together with pasturage to Hugh McKenzie, a New Zealand contractor, (and his family) who instigated many improvements. Since 1938 Olive Hills has been owned by the prominent local identity Mr Richard Knight. 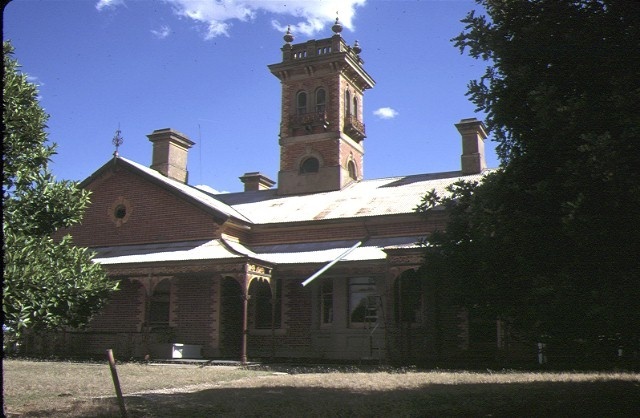 Olive Hills homestead is a large brick country homestead built on a hill overlooking the Murray Valley Highway. The tower is a striking feature of this well sited and finely constructed country property. The homestead is substantially intact and included extensive living quarters underground, an unusual feature and a practical one in the hot summer months. The internal fittings, design and detailing are of great interest for its fine craftsmanship. The additional elements of the homestead complex, including the smithy, coach house, winery, still room, workmen's hut and established trees add to the importance of the homestead building. They bear testimony to Olive Hills as a working farm. to the extent of all of the buildings and all of the land included on the Certificate of Title entered in the Register Book Volume 6175 Folio 1234863 according to the plan (Appendix A) held by the Ministry for Planning and Environment.